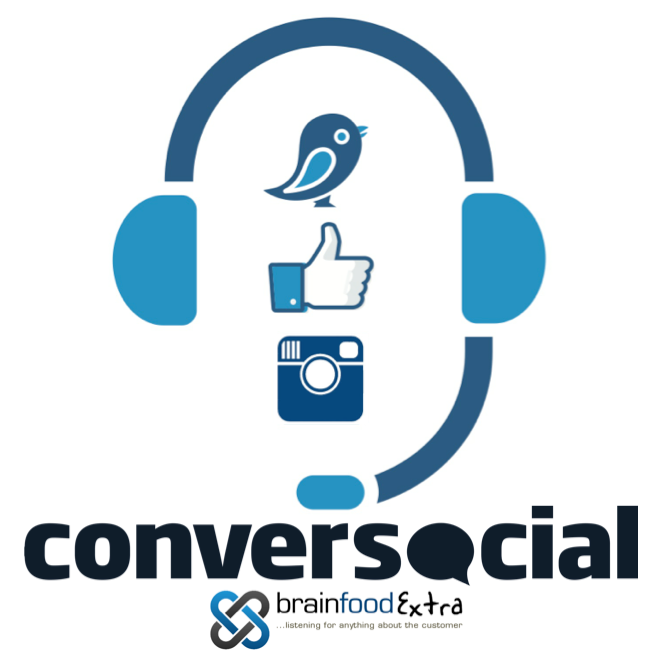 Sign up for the fourth of our 5 part series of webinars on social customer service in partnership with Conversocial and Brain Food Extra. Each topic explores what it takes to get the fullest ROI from your social customer service investment. Together they provide a blueprint for taking an organisation from pre launch to operational excellence. This includes organisations yet to start and those already active but keen to professionalise their approach. Each webinar is designed and delivered by Martin Hill-Wilson who has authored both the book and two day masterclass on “Delivering Effective Social Customer Service”. He is a highly requested speaker and facilitator across Europe and the Middle East. Adding to the conversation, with plenty of examples and practical insight, will be Joe Rice, Conversocial’s Director of Channels & Partnerships. As a result, you can be confident that the content and advice provided throughout this webinar series will be of consistent high quality. Once operational, what does an effective operation look like? This webinar provides a detailed review of the competencies you need in terms of people skills, workflow and technical infrastructure. *Replays of each webinar will be made available for colleagues unable to attend the live version.